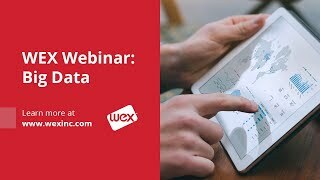 Fuel Audit & Reconciliation | Fleet Fuel Management | WEX Inc.
Take control of your over-the-road fleet expenses with the WEX EFS Fuel Audit and Reconciliation online tool. Our analysis and reporting give you insights to improve fuel management and driver performance. See the big picture with tracking and reporting features. 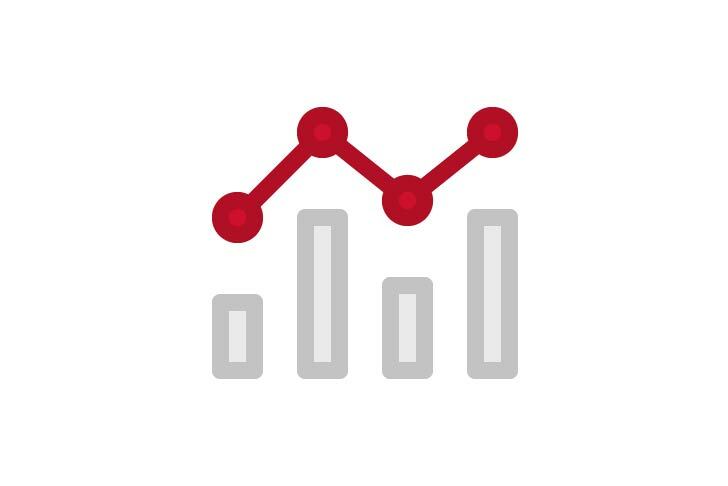 Real-time and historical pricing analysis helps you more easily manage KPIs and purchasing data. Get specific, actionable feedback on driver fuel consumption. Monitor spending behaviors and provide your drivers with guidance to help them build more fuel efficient driving habits. Make sure you’re receiving your negotiated fuel discounts. 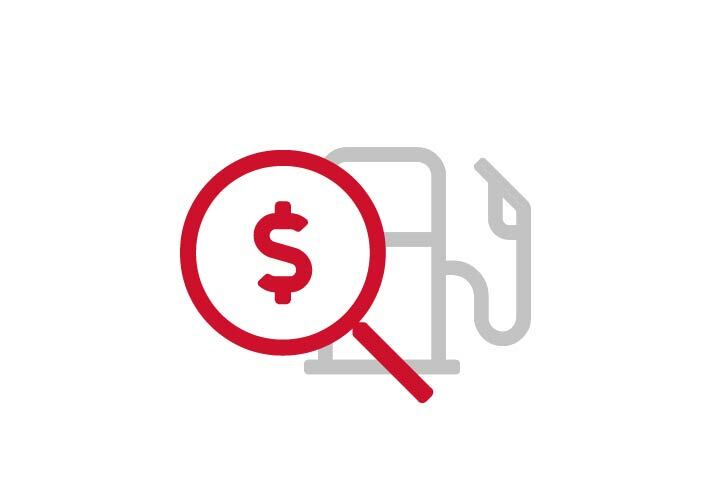 Daily fuel reconciliation and price verification help you track fuel spend. 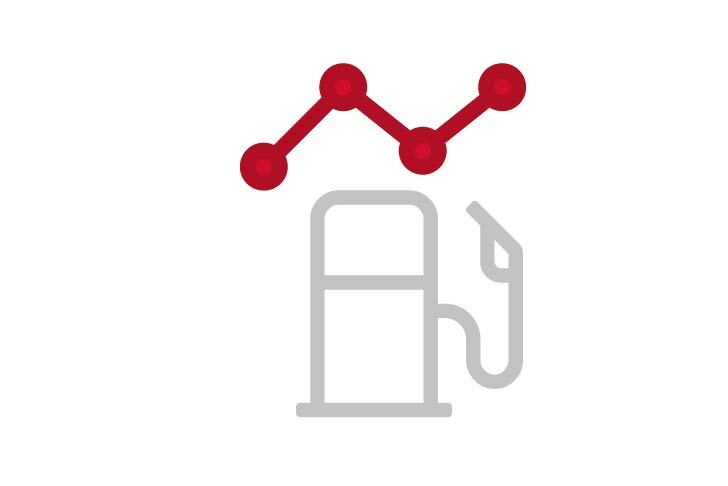 Mobile fuel price discovery and optimization tools help improve driver performance. Save valuable time spent on auditing and reconciliation. 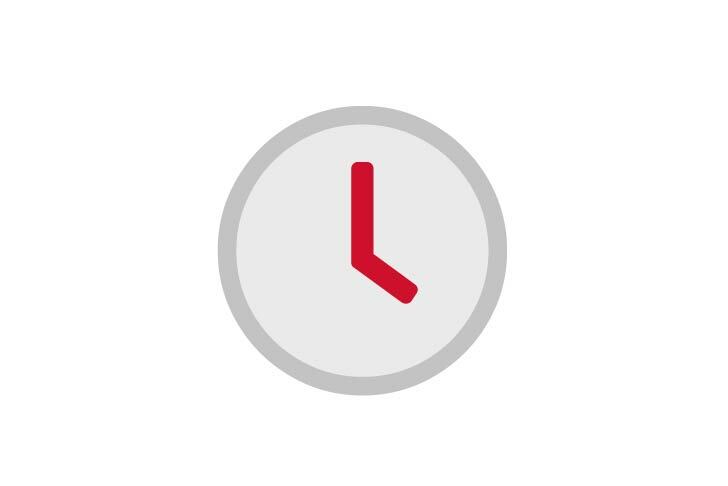 Our robust real-time reporting and analysis do the work for you. 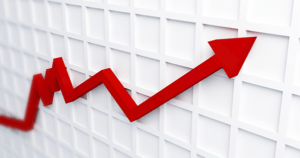 You can quickly and easily produce polished executive management reports, too.